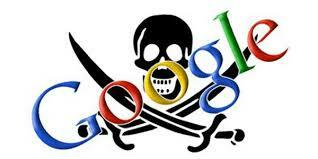 Officially, Google has announced that the Pirate 2 Update was rolled out targeting Torrent sites and down-ranking them. Here is a list of the current Top 30 Losers from Pirate. 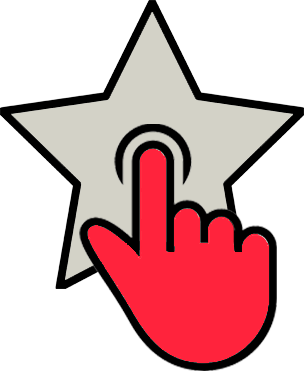 Google’s Pirate Update is a filter introduced in August 2012 designed to prevent sites with many copyright infringement reports, as filed through Google’s DMCA system, from ranking well in Google’s listings. Many have stated that Google was not doing enough to limit piracy and crack down on Torrent sites, but this latest update is answering to that cry. TorrentFreak posted some recent results and thoughts on the rolling update.